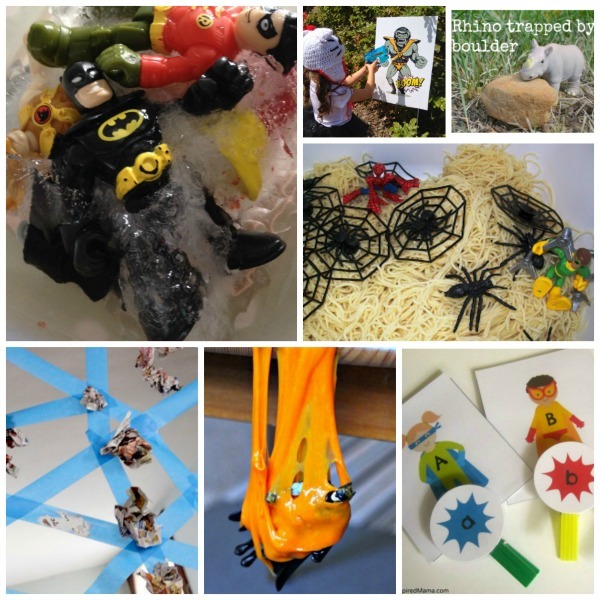 I have put together a collection of some of the best superhero activities for kids I could find! 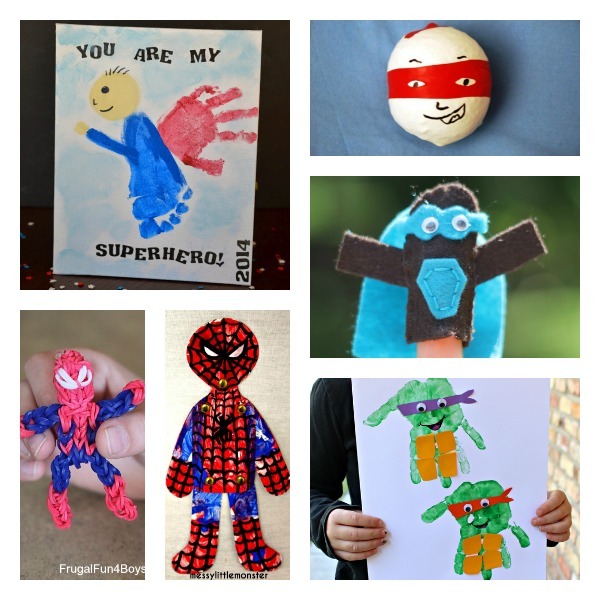 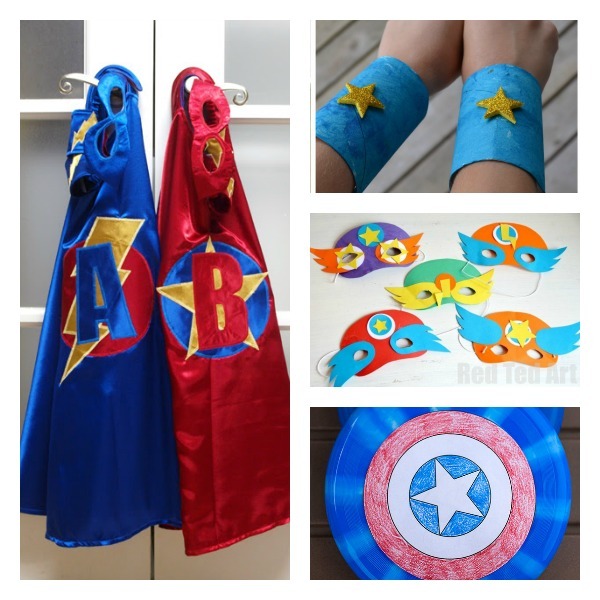 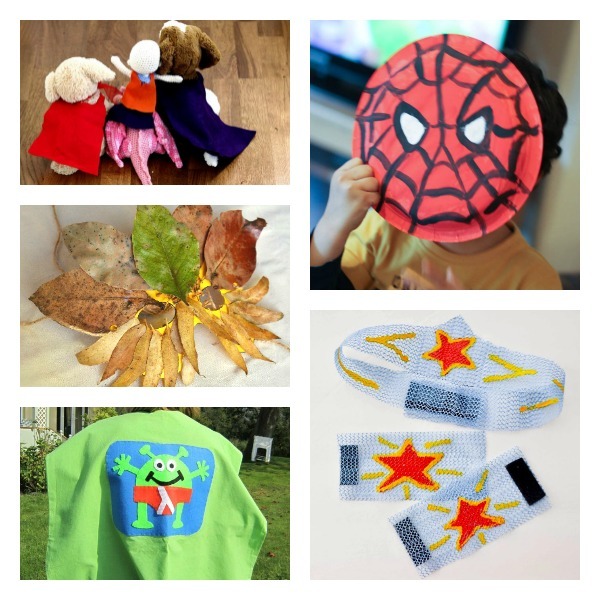 There are superhero costumes, activities, crafts and food ideas for you to try with your superhero obssessed kid. 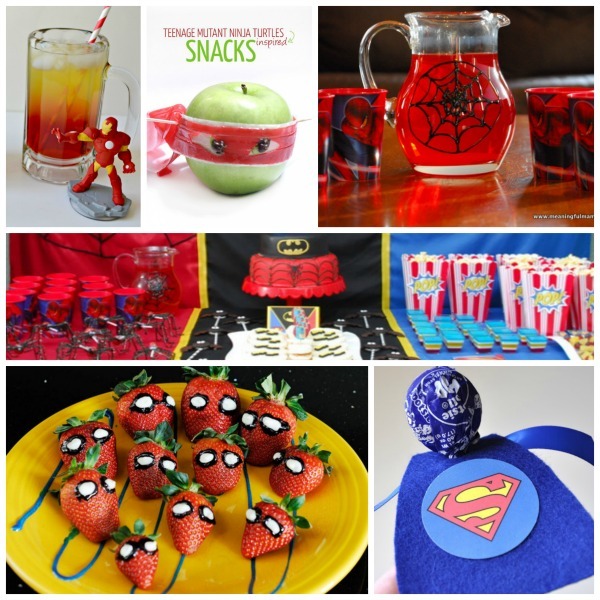 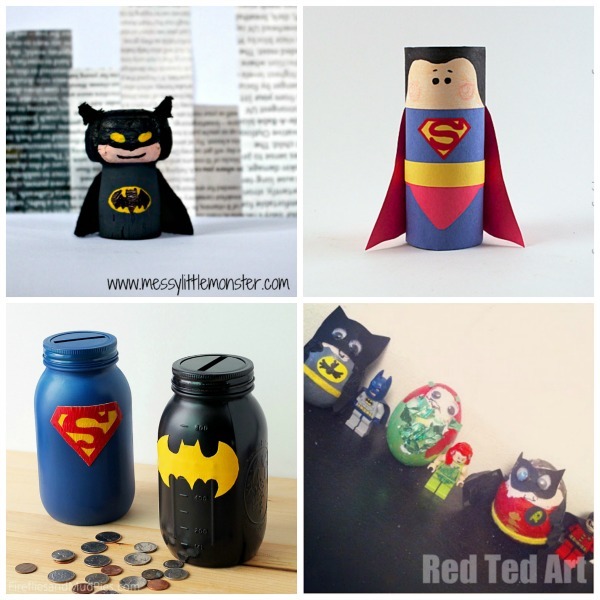 Whether your child loves Spiderman, Batman, Ninja Turtles or just likes using their imagination, there is something here for every superhero fan. 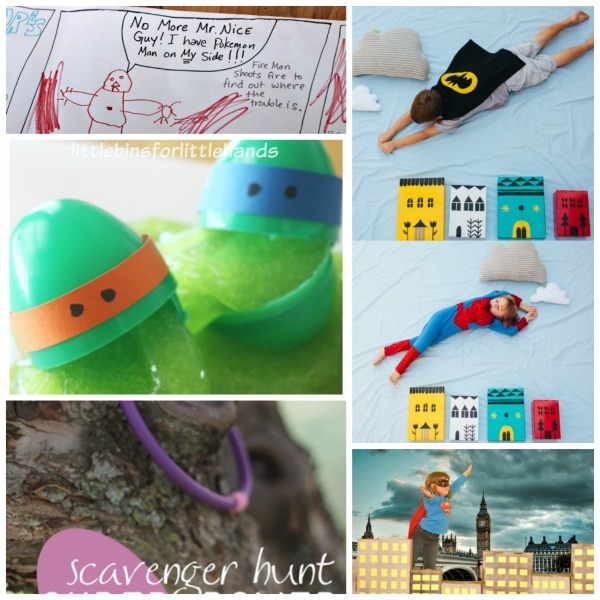 Scroll through and click on the links for full instructions. 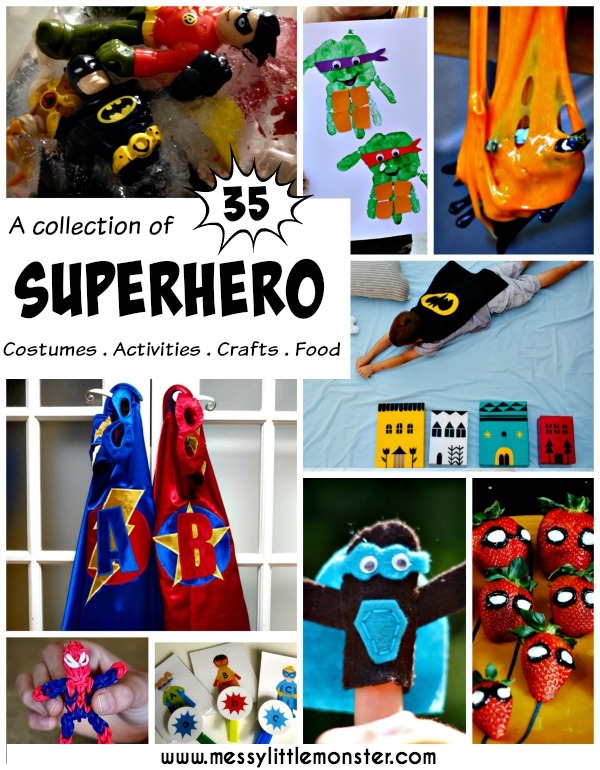 Check out these superhero books for kids too!